A state-certified, licensed preschool that prepares children for the next stage of learning by providing a fun, safe loving environment, using a variety of teaching styles to appeal to all learners, and encouraging a lifelong love of learning! I have been receiving a lot of emails and calls about preschool for next year, so I thought I had better write a little note to inform everyone that I will not be teaching preschool next year. I took some time off this year to deal with some migraine headache problems I had been experiencing, and unfortunately, I am still struggling. I may teach preschool again sometime in the future, but for now, I must let it go. Thank you for your interest and I wish you the best finding the right preschool fit for your child! 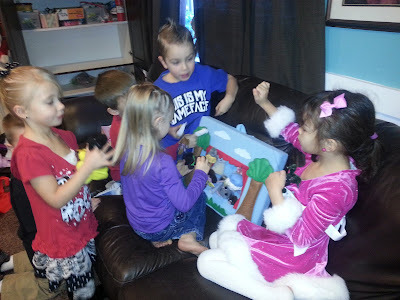 Welcome to the Lori's Love-to-Learn Preschool blog! Preschool is a very important step in a child's social, emotional, physical and academic development, so choosing the right preschool for your child is not something to take lightly. As a mother of five children, I understand how difficult it can be to find the right fit and to leave your child in someone else's care for an entire school year in the hopes he/she will receive the learning and care needed. I also know that all preschools are not created equal. My goal with this blog is to provide information that helps parents like you understand my teaching philosophies and goals, my educational background, and my policies and procedures so you can see if this preschool is a good fit for your child. This year in preschool your child will have many opportunities to learn and grow. If your child is four years old, and he/she will be attending kindergarten the following school year, it is my goal and responsibility to help him/her be prepared in every way I can. We will spend a lot of time learning the skills and information needed to help him/her learn to read and understand math concepts and more so that kindergarten is not such a huge adjustment. In addition, we will still be working on social preparation. This year your child will have opportunities daily to learn to communicate, take turns, share, cooperate, follow instructions, solve problems and more. All of these are important skills needed for life and will help your child be prepared for school. Preschool should also be fun!! We have a lot of fun exploring new concepts, reading together, playing together, singing together, and more. Lastly, preschool is a great time to build self-esteem. Some of the ways we will do this is through Show & Tell, displaying work on monthly bulletin boards, and allowing each child to be the “Star of the Week” a number of times throughout the school year. Each child will have the opportunity of sharing thoughts, talents and ideas, building self esteem and confidence. This aspect of preschool is true for all of my preschool classes and is one I feel passionate about. My goal is for each child to feel unique and valued, to know he/she belongs and has individual strengths and intelligence and the ability to succeed. Thank you for taking the time to visit this blog and look through the information provided. If you have any questions, please feel free to contact me at lori.conger@gmail.com or call or text me at 801-425-6455. I look forward to hearing from you! 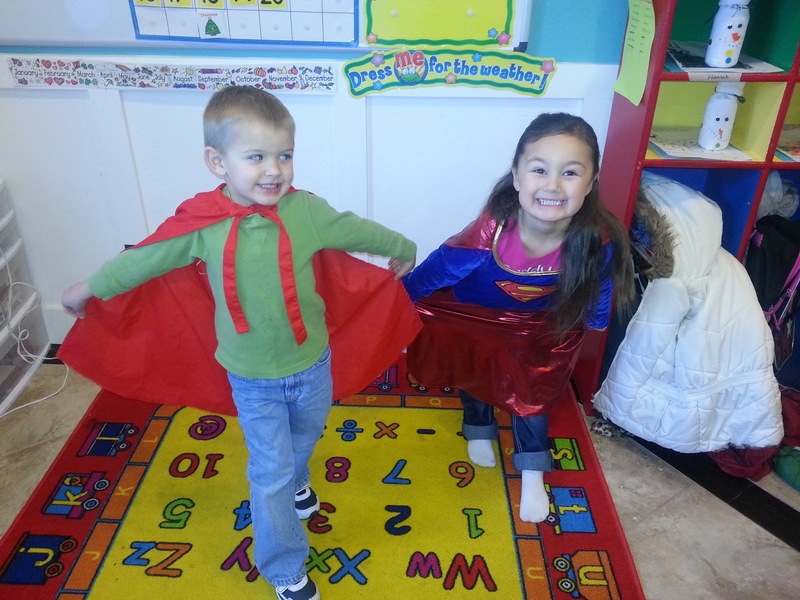 Lori's Love-to-Learn Preschool offers both 2-day and 3-day options for a 4-year-old kindergarten prep class!!! There will be TWO options for four-year-old classes this upcoming 2015-2016 school year--a morning option (from 9:00-12:00) or an afternoon option (from 12:30-3:30)! This preschool class is geared toward preparing children for kindergarten. If you are interested in a 4-year-old class, click on the tab that says "Four-year-old Preschool" to learn more. 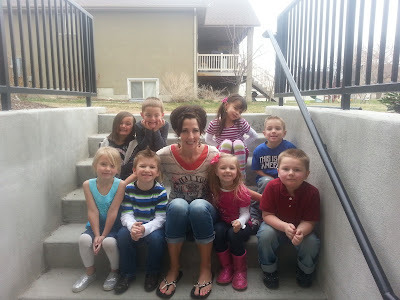 I have been teaching preschool in west Kaysville for six years. I first started to teach because I wanted to create a preschool for my own children that was the perfect combination of academic preparedness, social preparedness and fun! After all, preschool should be FUN! These children are young and have years of schooling ahead of them, so although I work hard to use time wisely and have well-prepared lesson plans, each day's time is carefully planned to have just the right amount of learning as well as time to create, to play, to socialize and to have some fun! I also wanted a preschool for my own children that better prepared them for kindergarten, one that especially helped them get excited for reading. I personally feel reading is one of the most important skills young children will ever learn and I have recognized that some children are ready to start reading by the end of their last year of preschool. My goal is to help them be excited about the world of books and the idea of learning to read. Good readers are good students. I feel if I can give them a little head start or help them gain a little confidence by learning some of the most common words in written language, perhaps a reluctant reader won't be so reluctant. I never push my students; I only encourage and cheer them on, providing fun opportunities to learn at their own pace, celebrating effort and progress. I like to use a variety of teaching styles in an effort to reach every child. With my background in education, I have years of experience working with young children. I also have knowledge and experience in effective classroom management, creating a positive learning environment and using effective, caring strategies to reach reluctant learners. I work hard to be an effect time-manager, transitioning from one activity to another without wasting time. I genuinely love teaching and hope that is evident in the enthusiasm with which I teach. 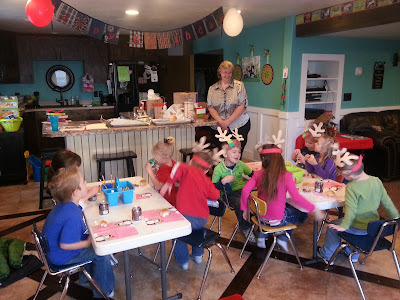 Lori's Love-to-Learn Preschool is located in west Kaysville, Utah, west of Snow Horse Elementary and Centennial Jr. High School (address is 1011 View Crest Lane). It is held in the basement of my home, where I have worked to create a fun, bright learning environment for my students. Class sizes are smaller than most, as I cap my classes at 10 students maximum, a standard parents really appreciate. Hello! Thank you for taking a minute to get to know me a little bit better. It's always difficult to know where to begin when talking about one's self, but I guess a good place to start would be the beginning (I realize if you're looking at this blog seriously, you're doing a lot of reading, so I'll try to keep this brief and skip over the parts that aren't that exciting). Okay, here goes. . . I grew up in a small Wyoming town named Cokeville (and when I say "small" I mean it--graduated with 15--10 girls and 5 boys, which leaves a very limited dating pool, let me tell you). After high school, I went 500 miles from home to attend Eastern Wyoming college, where I played volleyball and majored in Elementary Education. I then served a mission for the Church of Jesus Christ of Latter-day Saints in Utica, New York before finishing my education degree at Utah State University. By this time I had met and married my husband, Daniel, and we had our first child, so I decided to be a mother instead of a full-time teacher. Four more children and many years later, I am fulfilling my passion for teaching by teaching darling little preschoolers in my basement, and I truly love it! Things I love: 1- CHOCOLATE! I keep some on hand for emergency situations. 2- Reading! Oh the joys of a good book! Few things compare. 3- Volleyball. Man alive, I love this sport! I used to play it, then coach it, and now I watch my daughter play. So fun! Something unique about me: I am a hostage survivor. When I was a 5th grader, our elementary school was held hostage by a man and his wife and a very large homemade bomb. After nearly three hours, the bomb blew up. Through a series of amazing miracles, we all survived (that's the very short story). Over the years I have had many opportunities to share the events of that day at different speaking events. Even though I was very young, I learned some valuable life lessons I've never forgotten, such as: to take advantage of every day, to do the most important things first, and to never miss a chance to tell your children you love them. If you want to know more about this story, watch for the movie, "The Cokeville Miracle," coming out April 2015, directed by T.C. Christensen. Our family had the wonderful privilege of being behind-the-scenes for a few days while this movie was being filmed right in Layton, Utah, and in fact, if you look closely, you might even spot us in a few scenes and will see our picture during the credits. It's truly a remarkable story that is sure to touch your heart (so you may want to take some tissues to the theater with you:). Things I am passionate about: 1-Motherhood. That seems kind of obvious since I have five children, but I also have been actively involved in American Mothers and Power of Moms because I really want to be a deliberate mother, and if I ever get some spare time, I blog about motherhood on my blog entitled “Making Motherhood Memorable” (www.loriconger.blogspot.com). 2-Teaching! I truly love to teach! I have felt so blessed to be able to start and teach my own preschool class for the past five years. I love my students, and there is just nothing better than seeing one of them at the grocery store or somewhere and hearing them across the building say, "Miss Lori . . . I love you!" 3- Adoption. Without the miracle of adoption, we would not have our little two-foot tornado, Berkley, and life would not be the same. So grateful for her! 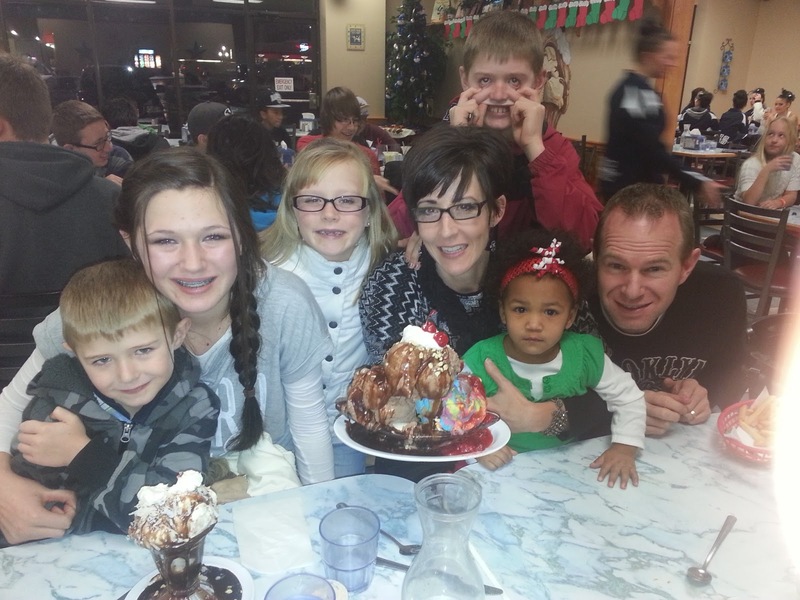 Enjoying the biggest banana split ever! Lori's Love-to-Learn Preschool for 4-year-olds focuses on preparing children for kindergarten. With a special emphasis on emergent literacy, I work to get my students excited about books and reading. My students even have the opportunity to learn 25 sight words by the end of the year--a challenge I try to make fun and rewarding! My 4-year-old students also get a lot of opportunities to write. The new core curriculum expects students to do a lot more writing and teachers are demanding more writing, beginning at the kindergarten level. This class will get a lot of writing practice, especially on Wednesdays. Writing is a difficult fine motor skill, so we work hard at it, and I encourage my students daily in this effort. My goal is to prepare my students academically, socially, emotionally and physically for the next stage of school. 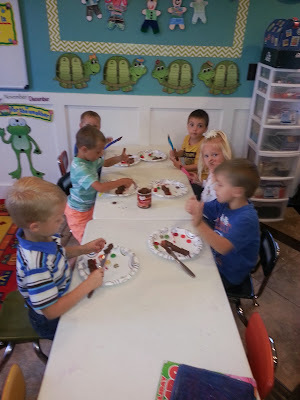 My hope is that my preschool is the perfect mix of hard work, high expectations, and lots and lots of fun! *This preschool is unique in that it offers both a 2-day and 3-day option for four-year-olds. For parents who prefer their child only be gone from home for two days a week or who may want or need to spend less on preschool, they have the option of sending their child for only two days a week. On the other hand, for parents who feel their child would benefit from attending school three consecutive days in a row and especially from the unique, in-depth learning structure that takes place on that extra day of the week, the three-day option is perfect for them! Monthly tuition for this class is $85. Although your child will not receive the unique, individualized 1-on-1 attention offered on Wednesdays, this is still a great preschool option that has been very effective in preparing many students for kindergarten. Your child will still have the opportunity of learning 25 sight words and learning all of the other skills taught throughout the year. This is a very good choice for those who are not wanting to send their child for three days. Although I highly recommend the 3-day option for everyone who feels it is within their budget and family time constraints because of the unique, individualized schedule on Wednesdays, I totally understand that not all mothers want their children gone from home that much or feel their children need that much preschool. That is why I have offered both options and teach in such a way that both options more than adequately prepare children for kindergarten. Monthly tuition for this class is $110. In this class, your child will receive in-depth learning and practice to solidify his/her proficiency in important educational skills. Your child will also benefit from that extra day away from home, helping him/her have time to adjust to three days in a row of schooling. Lastly, your child will receive valuable 1-on-1, individualized attention and focus once a week on that extra day. Your preschooler will receive many opportunities to write (something the new core curriculum is demanding children be more proficient at), to receive more in-depth learning and work in smaller groups with more teacher attention. Wednesdays are structured differently from Tuesdays and Thursdays, providing an opportunity for centers, for writing time, for 1-on-1 teacher time, and for educational games and book exploration. This valuable, focused time makes a huge difference to each child! The time is individualized to the needs of each student so each can learn at his/her own pace and get his/her own needs met. This makes for an optimal learning experience! It ends up being the favorite day of the week for most preschoolers (see "Preschool Schedule" tab on main page for more details). May: I Love to Read! Students will learn songs, create art work and projects and explore books and more all related to the monthly theme. Also, each month a new math skill will be introduced and practiced throughout the month. Math skills include sorting, patterns, counting by 10, 5, 1 to 100, and simple addition and subtraction. A new reading skill, such as word families, rhymes, beginning sounds and blending sounds into words, will also be introduced and practiced each month. In addition, each week a new letter of the alphabet will be introduced and all activities will reinforce proficiency in learning that letter and its sound(s). Another unique aspect of my preschool is that students will have the opportunity to master 25 sight words by the end of the preschool year! I believe strongly in instilling the foundation of a love for reading and providing my students with a head-start in learning this vital skill. Good readers are good students and my goal is to help my preschoolers not only learn important reading skills but also develop a love and excitement for reading. I teach my preschoolers 25 of the most common words in written language so as they begin reading, they will recognize many words and develop confidence in their abilities to read! This is very exciting for students! 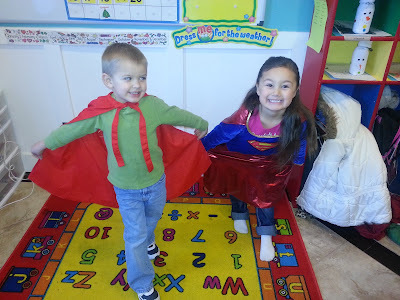 I have taught preschool for six years and have given many children a great start to learning! I place special emphasis on skills kindergarten teachers have outlined to be the most vital in being prepared for kindergarten and continuing education. By the time students are finished with this preschool, most are beginning to read and are excited to take the next step. Most importantly, they have had a positive first experience with school, have developed confidence in themselves and are looking forward to kindergarten or whatever their next step to learning might be! Below is the daily schedule for preschool. Tuesdays and Thursdays are very similar, the only difference being that we have Show & Tell every Thursday to end the day. Wednesdays, however are structured a bit differently to allow me the opportunity to take two students at a time and work with them 1-on-1. The structure also allows for more writing opportunities and small group work that reinforces concepts we are learning. We will do a craft each Wednesday that will be directly related to the Letter of the Week, and the first and last part of the day (Enrichment/Center Time) will be used to work on students one-on-one while the rest of the class is involved in centers involving writing, educational games and activities, book exploration, etc. The centers are set up so the children rotate to different activities, including time with me to work on specific academic skills 1-on-1. This individualized time and attention makes a significant difference to each student and is another factor that makes Lori's Love-to-Learn Preschool a fabulous choice for your child! I greet the children personally each day and welcome them to school. They have assigned tables to sit and begin a learning page/activity on their own as we wait for all the students to arrive for the day. This is where we gather on the rug together to learn and review basic information and skills, such as the weather, the calendar, the "Letter of the Week," counting, number recognition, colors, patterns, rhyming words, site words, sorting, etc. 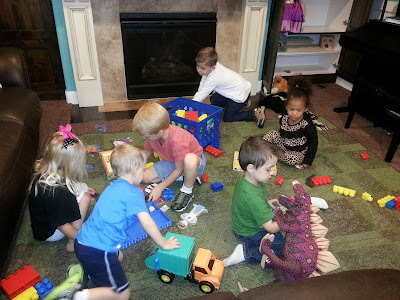 This is the time of day preschoolers love because they get to play! This is an important developmental skill as children have opportunities to learn and practice important social skills, such as sharing, taking turns, working out problems, including others and more. I interchange toys each month so the children don't get bored playing with the same things all the time. By this time of the day, children are definitely ready for a snack. We talk about and practice good manners during this time and get refueled for more learning. Children take turns bringing the snack each week. When a child is in charge of the snack, he/she is the "Star of the Week" and also gets to be the teacher helper during Circle Time. Children love this responsibility and honor! It is great because it fosters self-esteem and responsibility. I read to my preschoolers every day. One of my main goals as a teacher is to get children excited about books and reading, especially since they are at the point of learning to read. I read at least two books to the children every day, encouraging active involvement in each story as we pour over wonderful stories and beautiful illustrations. Near the end of the school year, each student gets to bring his/her favorite book for us to read and enjoy together. Students love this! Every preschool day we spend time creating something. This is a time for students to develop important fine motor skills, such as cutting, gluing, coloring and more. 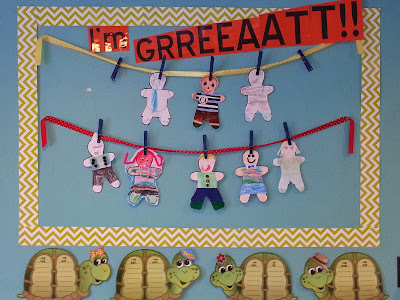 The crafts always center around our daily/monthly theme and include a large variety of things. We use paint, glitter, markers, beads, cotton balls, and much more as we work to create masterpieces. I hang one project a month on our bulletin board for everyone to see, a practice that encourages self-esteem. Because every child learns differently, I feel it is important to try to incorporate a variety of learning styles into every preschool day. Some children learn best by repetition, others by writing or creating, and some learn best through active movement of their bodies. 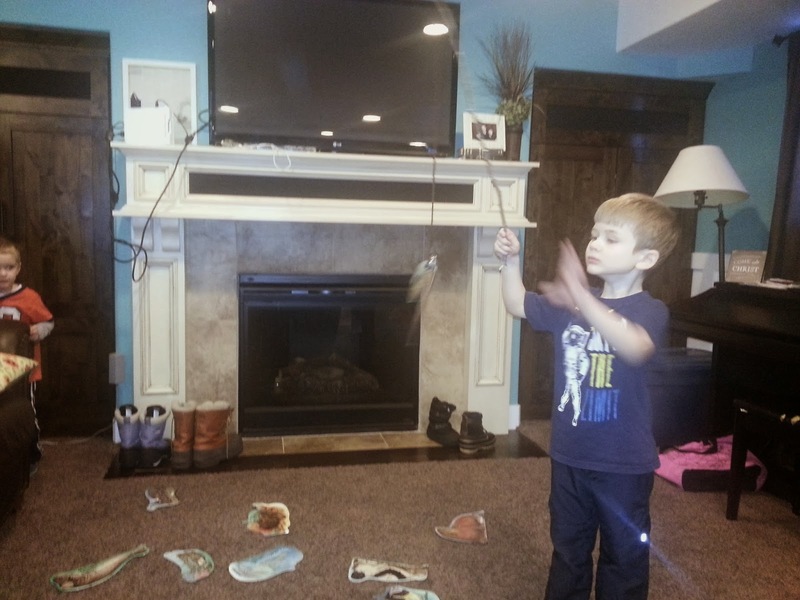 We do an activity every day that involves movement. We run, jump, throw, and play a variety of different games that encourage large motor skill development as well as cooperation and fun. On Tuesdays we gather on the rug to end our day, reviewing what we have learned, reading stories and singing fun preschool songs together. 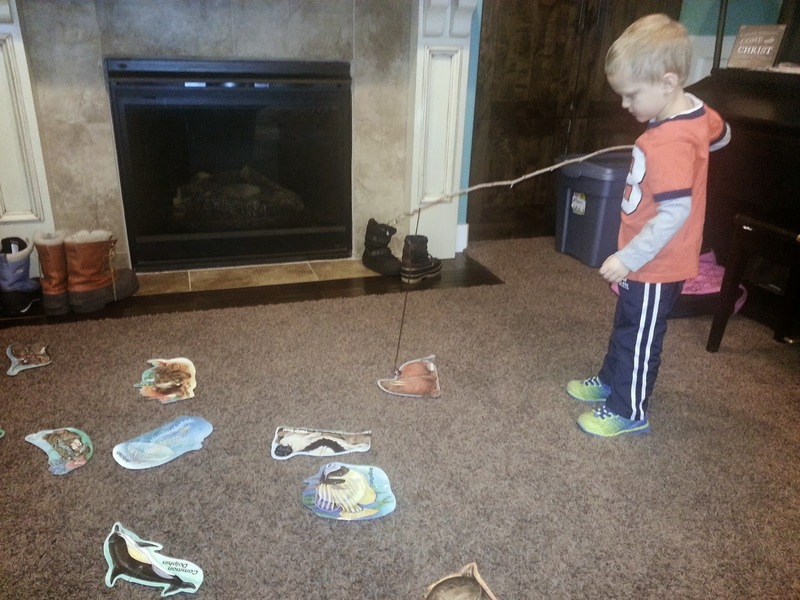 On Thursdays, we use this time for Show & Tell, an activity every preschooler loves! 12:00 or 3:30 Go Home! 11:30-12:00 or 2:00-2:30 Center Time 2 (We will finish getting through the rest of the 5 stations). There will be five stations (or centers) every Wednesday. These five centers include 1-Writing 2- One-on-one time with me 3- Word/Reading game or activity 4- Number/Math game or activity and 5- Puzzle, Game, Book exploration. Each student will be paired with one other student during this time and each group will rotate through each station throughout the day, so they will get the opportunity to do every activity, including the time spent with me. This one-on-one connection makes a huge difference! It enhances learning, especially for students who tend to grasp concepts better in this scenario, rather than a whole-group environment. This type of individualized time and attention could make all the difference for your child. 12:00 or 2:30 Go Home! Of course, no two days are exactly the same, and these schedules have to be somewhat flexible. Sometimes a particular activity will take longer than normal, and so we adjust the rest of our time that day. I have a box of activities for Early Finishers so that those students who tend to finish work at a faster pace will not be sitting around waiting for others to be done. They learn to simply choose an activity from the box and work on it until we are ready as a class to move on to the next thing. 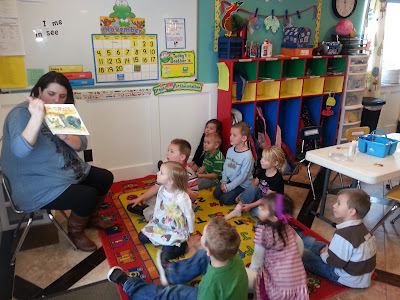 Monthly tuition for Lori's Love-to-Learn Preschool 4-year-old class depends upon which option you choose. The 2-day class is $85/month (2 days/week, 6 hours/week). The 3-day option is $110/month (3 days/week, 8 hours/week). *Please note: Tuition is based on a 4-week month and will not change, regardless of how many preschool weeks are in a month or how many days your child may be absent that month. I follow the local traditional school calendar (Davis School District): If there is no school, there is no preschool. The good news is that because preschool is held on Tuesdays, Wednesdays and Thursdays, the number of days missed due to Quality Teaching Days or holidays is very minimal. Tuition is due on the first preschool day of the month. *There is a late fee of $10 if not paid by the second preschool day of the month. However, If there is ever a valid reason why you need to delay payment, please do not hesitate to talk with me about this. We can always work it out. Preschoolers know me as Miss Lori, a name that is endearing to me. 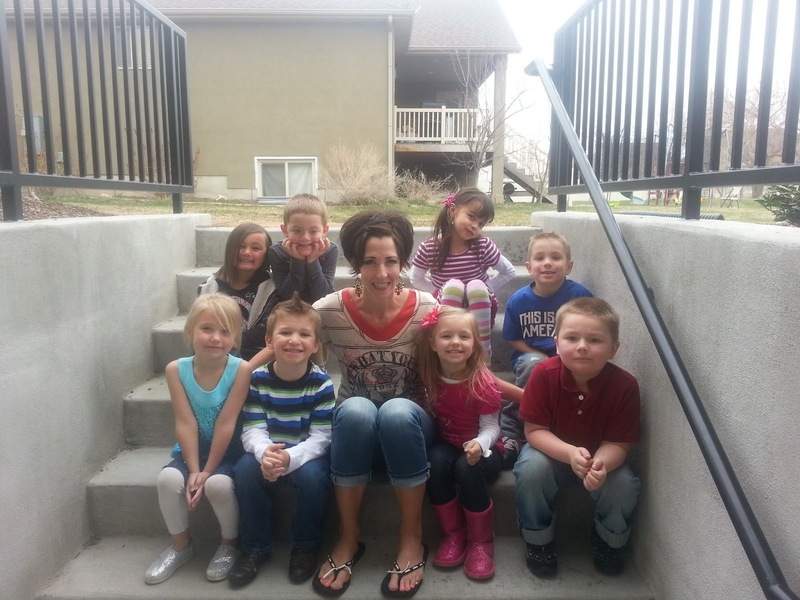 I am a mother of five and have been teaching preschool for five years. I love teaching children, which is why I obtained a degree in Elementary Education from Utah State University and keep my teaching license current. I find great joy in teaching preschool and especially in seeing growth in each of my young students. I love them dearly! 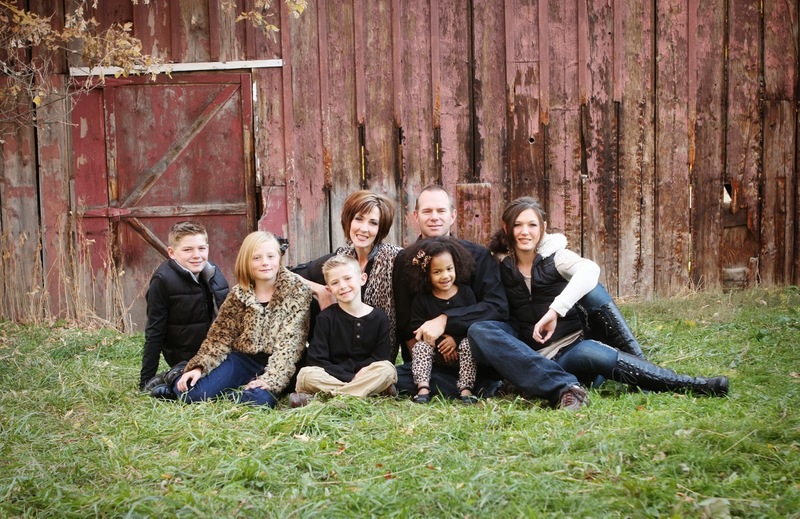 To learn more about me, click on the "More About Miss Lori" post. You can contact me at lori.conger@gmail.com for more information. I look forward to hearing from you!